If you have an old computer that needs an upgrade, you really cannot go wrong with Windows 7. This great new operating system offers all kinds of fabulous features that help you enjoy your computer more whether you use it for entertainment, school, socializing, to earn a living or all of the above. 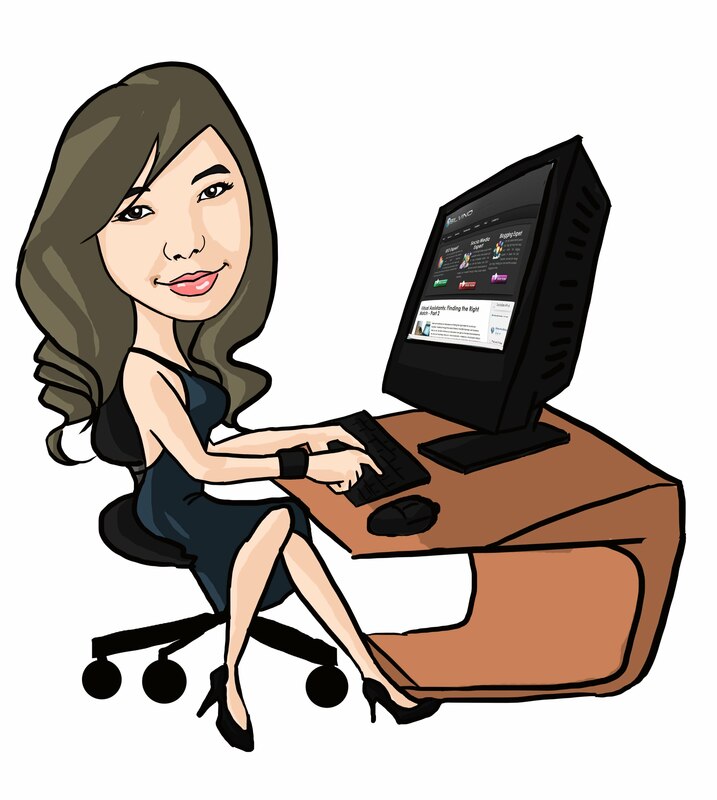 Of course, most new personal computers these days already have Windows 7 or even Windows 8 as an operating system, but luckily you can choose to replace your operating system on your old computer with one of three excellent choices: Ultimate, Professional and Home Premium. All of these are available in 64 bit versions, and that is really best if your computer can handle it. Be sure to find out if you are eligible for a discount if you are upgrading from another Microsoft product. You can give this excellent operating system a trial run by visiting the Microsoft website and downloading the Windows 7 Upgrade Advisor. With Windows XP, you will have to perform a Custom Install. With Windows Vista, you have a number of options with this trial run. You can keep your documents and applications intact. You may also choose to reformat your hard drive by making specific choices with Custom Install. You will still be able to access your old documents, though, via a folder labeled Windows Old. 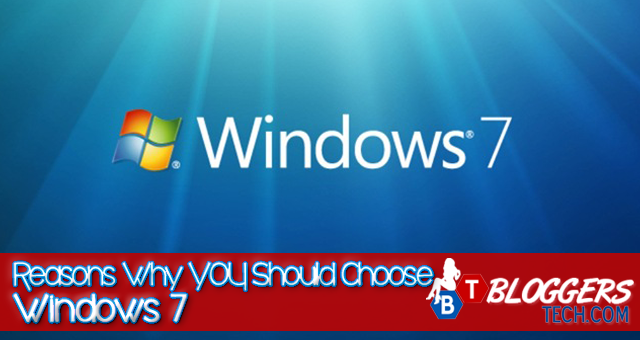 The media features of Windows 7 help you enjoy your media library anytime and anywhere. Use the Play To feature to stream your videos and music to a TV, another computer or a different device. You can also enjoy all your media in other locations thanks to Remote Media Streaming. Finding and organizing your files is a snap with great new search options and drag and drop capabilities. The all new Task Bar makes it super fast and easy to pull up your favorite apps and move from one application to another. You will also enjoy the convenience of new safety features and updates performed subtly in the background via the Action Center. You can easily keep track of your antivirus program and firewall. You will receive notification of updates via a System Tray icon that lets you know when your security features are being upgraded. This feature work overtime to keep you safe from unwanted pop ups, slow performance, viruses and malware. When you choose Windows 7, you will not have to learn a whole new way of communicating with your computer. This new and improved operating system keeps the look and feel of Microsoft, but it offers so much more than previous operating systems such as XP or Vista.